Glutathione inhibits an enzyme called tyrosinase, which produces melanin, the dark pigment in the skin. Also, Glutathione works to clear the body of free radicals and toxins that can lead to serious skin problems like hyperpigmentation and melasma,as well as more common ones like sun spots. 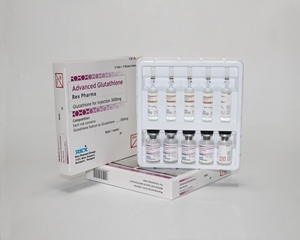 Through the transmethylation and transpropylamino reactions,Glutathione can protect liver in synthesization, detoxication and inactivating hormone, and increase metabolism of cholic acid, to promote assimilation of fat and fat-soluble Vitamin (A,D,E,K) in alimentary tract. 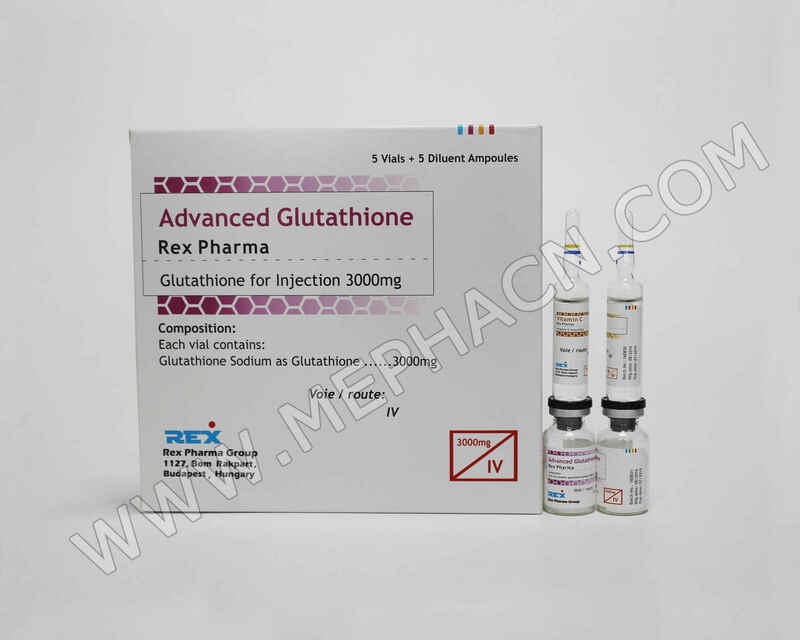 Glutathione is the most important and effective endogenous antioxidant. There is a direct correlation with the speed of aging and the reduction of glutathione concentrations in intracellular fluids. As individuals grow older, glutathione levels drop, and the ability to detoxify free radicals decreases. 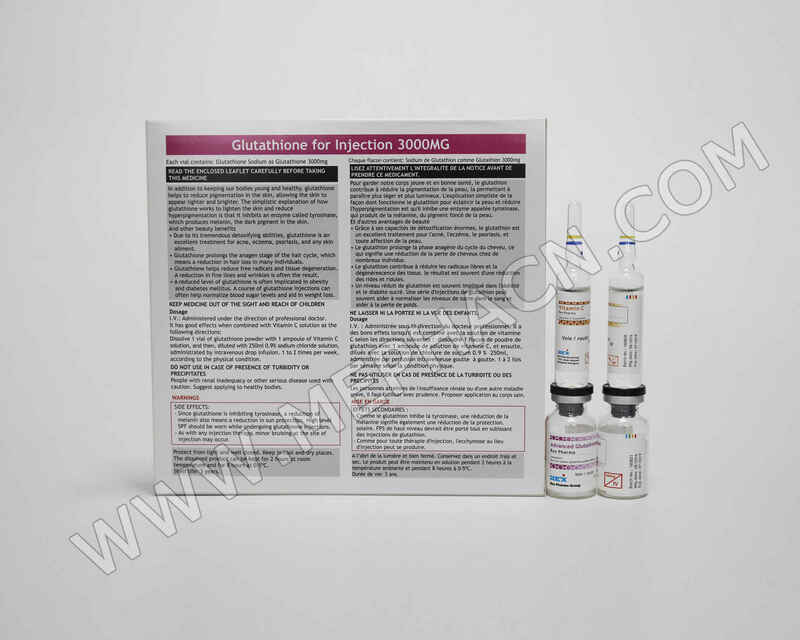 Glutathione would be administered IV Drop Infusion for whiten and brighten the skin would be better effect. chloride solution or 5% glucose solution, and then administered by slow intravenous infusion over a period of between 30～60 minutes. Administered under the direction of cosmetic physician. It has good effects when combined with Vitamin C Injection & Thioctic Acid Injection. Different people have different condition,consult your professional doctor before using this products. • People with renal inadequacy or other serious disease used with caution. Suggest applying to healthy bodies. • For those lactating and pregnant–Not recommended for use. 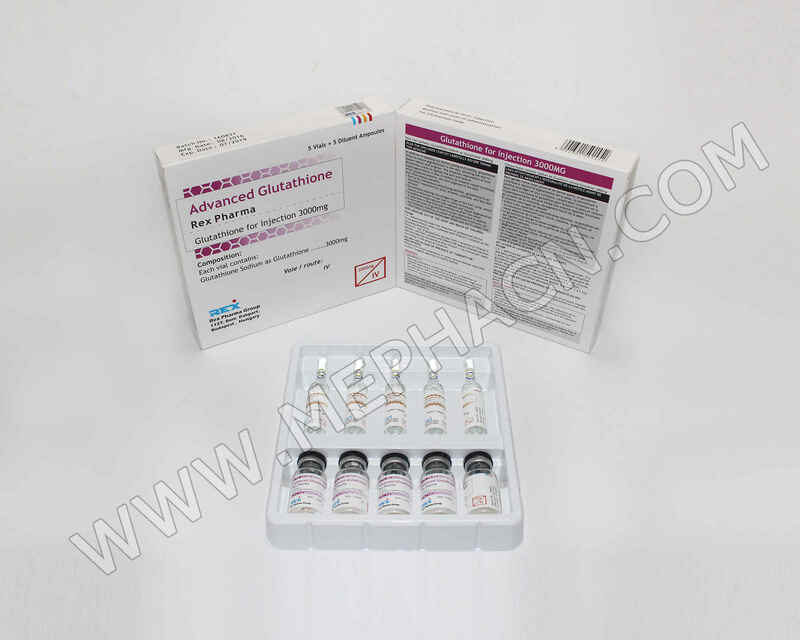 • For those with asthma–Glutathione can increase the symptoms of asthma, and can worsen it. So still,avoid this for those with asthma. 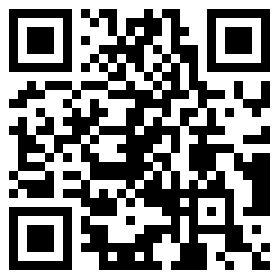 or the solution makes it possible, in order to possibly detect the presence of particles or of an abnormal color. • Do not use in case of presence of turbidity or precipitates.